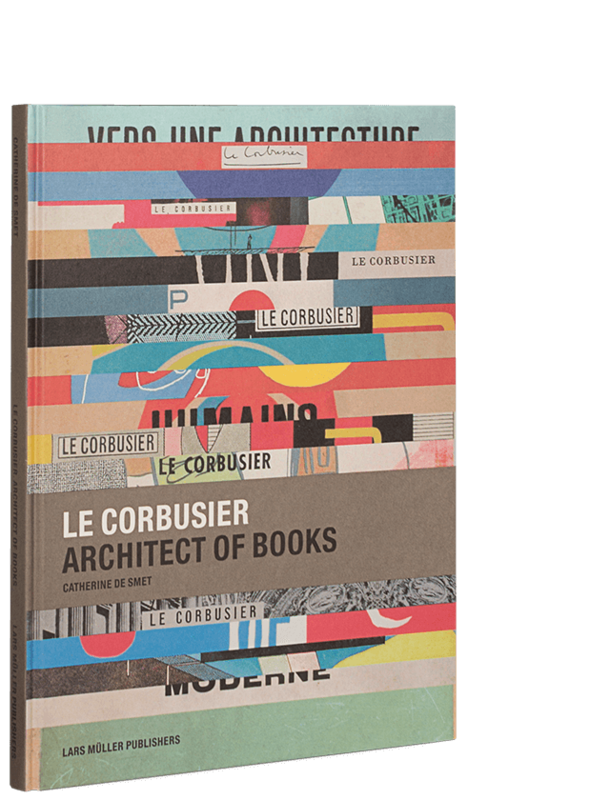 In LC FOTO: Le Corbusier Secret Photographer Tim Benton reflects on the famous architect’s use of photography, starting with the young Charles-Edouard Jeanneret’s attempts to take professional photographs during his travels in central Europe, the Balkans, Turkey, Greece, and Italy. 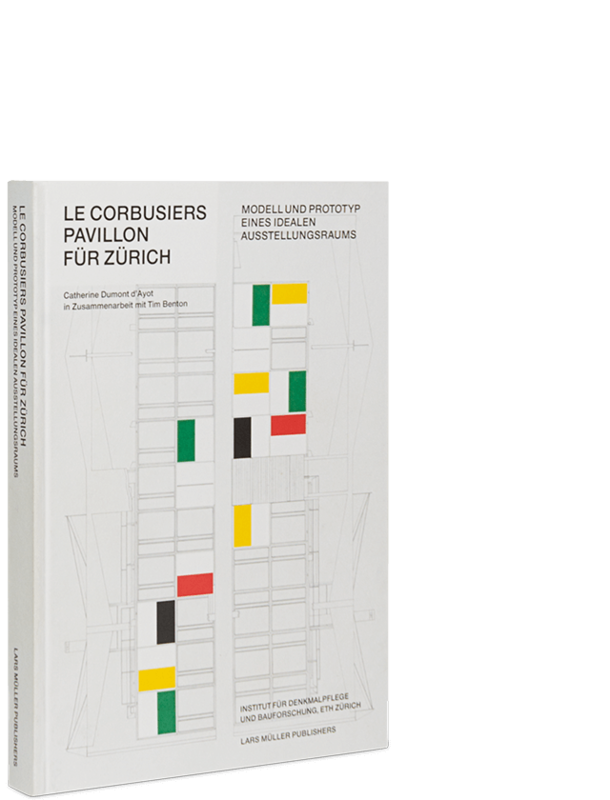 While Le Corbusier always claimed that he saw no virtue in taking photographs, he actually bought three cameras and took several hundred photographs between 1907 and 1917, many of them of publishable quality. In 1936 he acquired a 16mm movie camera and took 120 sequences of film and nearly 6,000 photographs with it. This previously unpublished material is the basis for the publication. 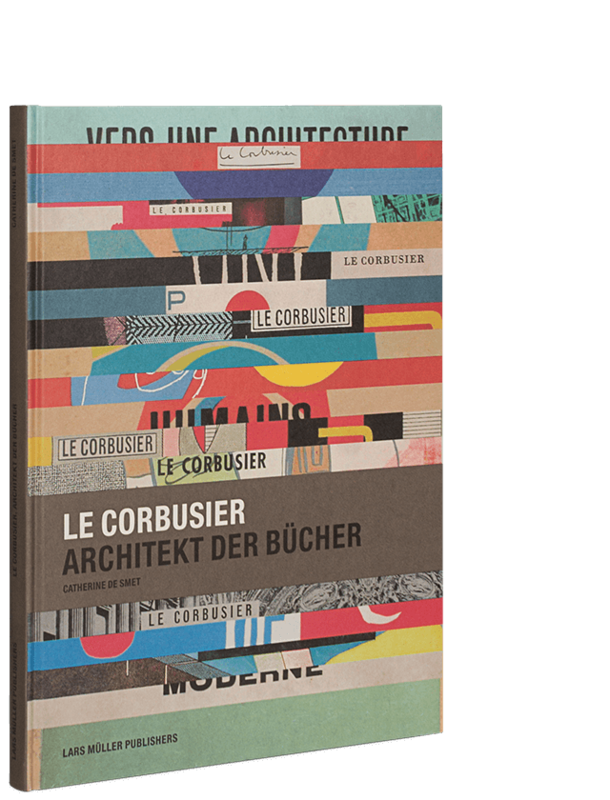 It reveals Le Corbusier to be a sensitive and brilliant manipulator of a wide range of photographic styles. 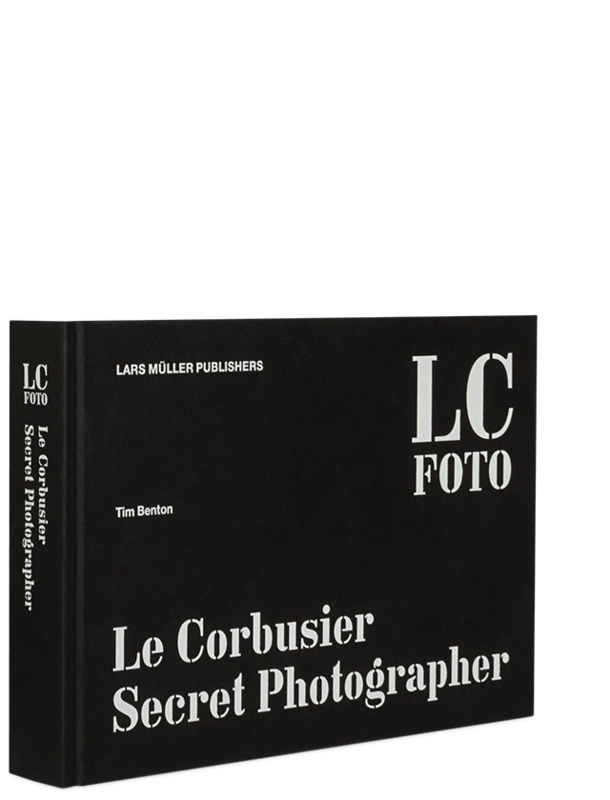 LC FOTO: Le Corbusier Secret Photographer provides dramatically new insights into Le Corbusier’s visual imagination, his changing attitudes towards nature and materials in the 1930s, and his distrust of progress. The publication contains QR codes to enable readers to access seven film sequences shot by Le Corbusier.